Former Malaysian Minister of Home Affairs, currently the chairman of the Land Public Transport Commission, also a member of the United Malays National Organisation (UMNO), part of the ruling Barisan Nasional. In 1970, he read law in the Inns of Court, London and was called to the Degree of an Utter Barrister by the Honorable Society of Middle Temple. As a student in London, he set up a club for Malaysian expatriates and students. 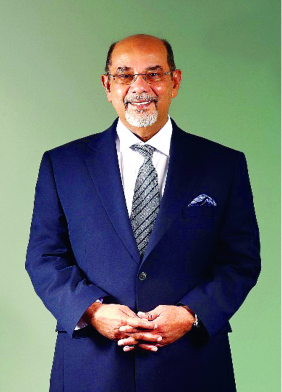 Syed Hamid Albar has been active in UMNO since his student days. Later, he became a member of UMNO Supreme Council in 1986. He then joined the Malaysian cabinet as a minister in the oil department and then as minister of law. In 1995, he was appointed as the Defense Minister and in 1999, he was appointed as the Foreign Minister. In March 2008, he was appointed as the Home Minister.